Chris & Paul are left to their own devices, whatever that means. The two share what they did on the break between seasons and discuss Gene Roddenberry & Dan Harmon shows. Chris promotes his made-up holiday Someday if February, the 3rd Saturday in February in which you prioritize something from your Someday list instead of your To-do list. Built on the Tent protocol which places your data in your control rather than a service, Cupcake.io is a twitter-like place for conversation that Chris enjoys using. Paul talks about his involvement in West Michigan’s Online Cooperative and his exit from version two, West Michigan FarmLink. Pay someone else to do your chores? Check out TaskRabbit. Be good. Don’t make waves. There was a new Venture Bros special recently that you may be able to watch here for a limited time (and if you’re lucky enough to be surfing from the States). Speaking of cartoons, Chris says you should check out Rick & Morty if you are a fan of Community. What the heck is Heat Vision and Jack? A hilarious show you never got to see. Paul mentions that Amazon Prime Instant Video has the remastered Star Trek: The Next Generation. Netflix does not. The Darmok and Jalad at Tanagra tee missing from your closet. What other projects had Roddenberry at the helm? Chris has recently watched Genesis II and Planet Earth featuring the Hyperloop? Roddenberry’s Andromeda was meh, but Earth: Final Conflict was well enjoyed by a younger Chris. Chris & Paul talk Film Frown & the LL Cool J film Deep Blue Sea. Podcast apps like Overcast (iPhone) & Podcast Addict (Android) have recommend/share buttons so you can share your favorite shows with friends! If only you had a favorite show. Hmm. Got questions for us or our guests? 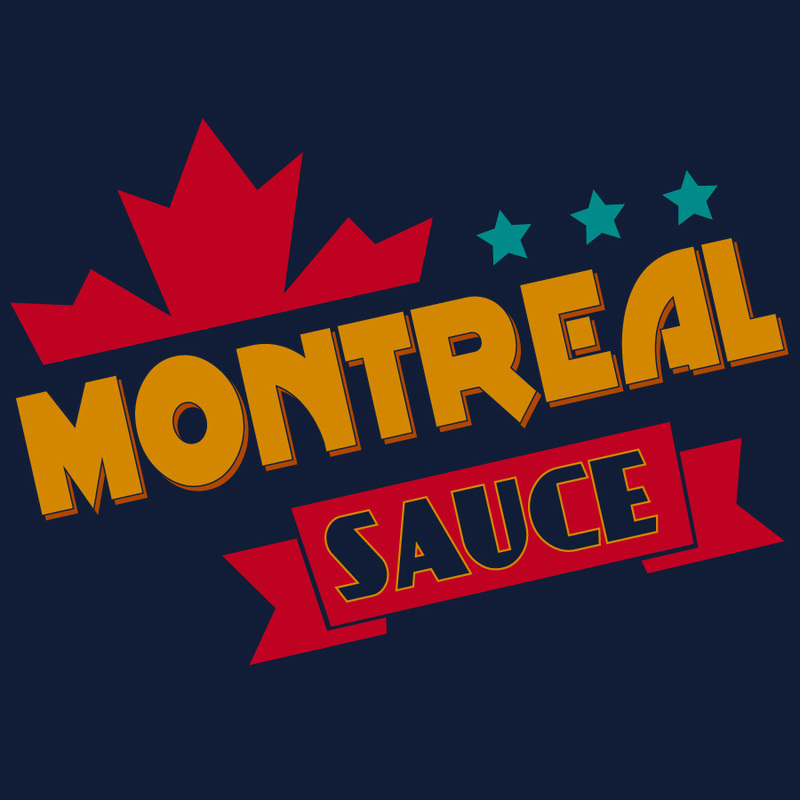 Tweet your questions to @MontrealSauce or using the hashtag #asksauce.